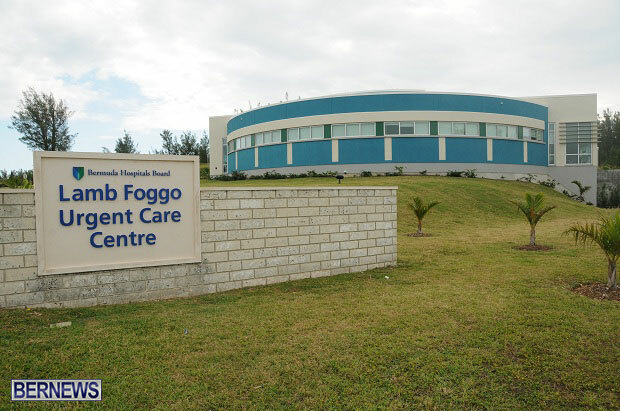 Should the causeway close due to the inclement weather this weekend, staff are on stand-by to open the Lamb Foggo Urgent Care Centre, the Hospitals Board has confirmed. “Bermuda Hospitals Board is working closely with Emergency Measures Organisation representatives and the Bermuda Weather Service as the storm expected this weekend approaches,” a spokesperson said. The Bermuda Weather Service has issued a Gale Warning valid for late this afternoon through tonight and late Saturday afternoon through Sunday, and a Storm Warning valid for Saturday morning through Saturday afternoon. Oh just shut up folks and dal with it. 5000 civil servants and this ?